Belkin offers the latest in connectivity solutions. 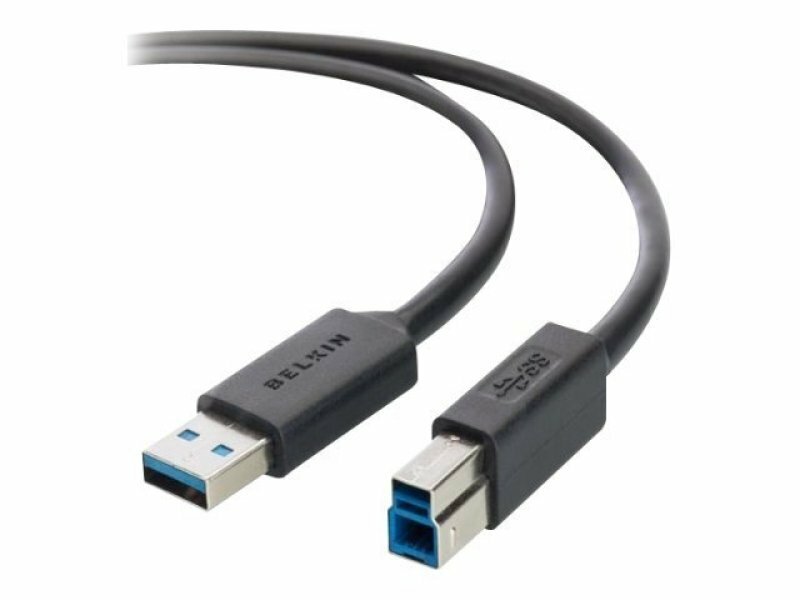 Developed with a focus on premium quality and reliability of data transmission, USB Series cables combine the highest quality materials available with an outstanding and user-friendly design. These cables represent more than 20 years of cable manufacturing and as such fully deserve their name.